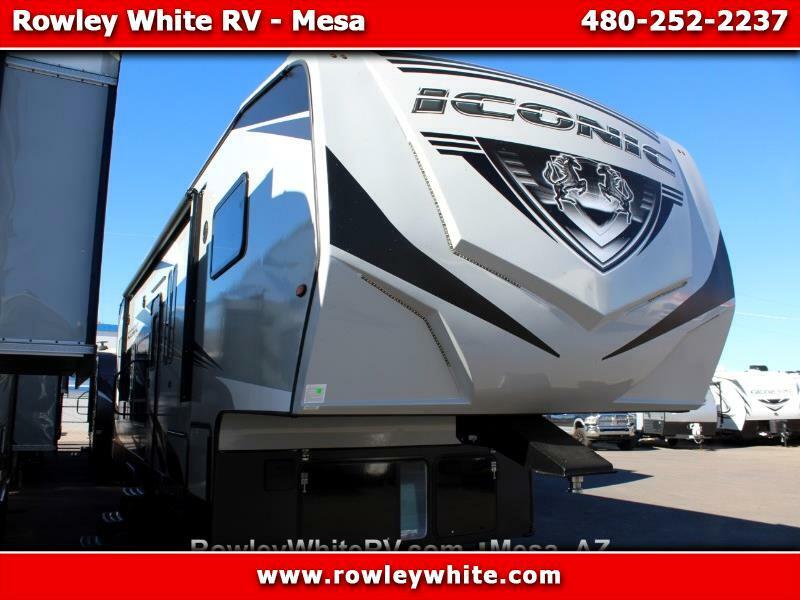 2020 Iconic 3016SG 5th Wheel Toy hauler by Eclipse RV with Generator! There is overall 16 feet of cargo space! With 76 inches under the rear electric bunks in the up position!